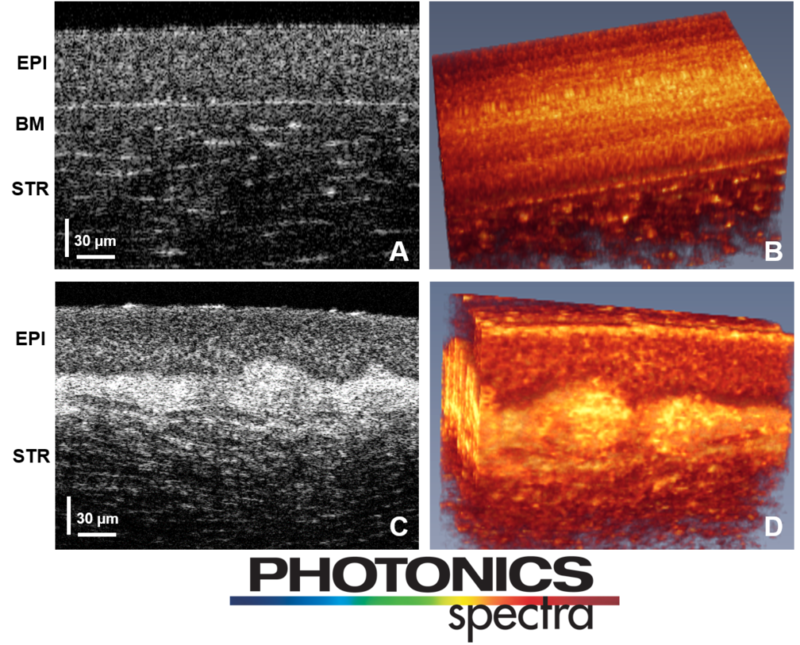 Optical coherence tomography has progressed by leaps and bounds in the last decade, and is already providing solutions for important and growing needs in ophthalmic diagnostics. It is also seeing increased acceptance in areas such as interventional cardiology, dermatology, and ophthalmology, and in nondestructive testing. In this article, Dr. Nishant Mohan, VP of the OCT division at Wasatch Photonics, looks at the technological advances in OCT powering the next leap in speed and sensitivity of OCT, with a focus on SD-OCT.
Read the full article on the Photonics Spectra website.